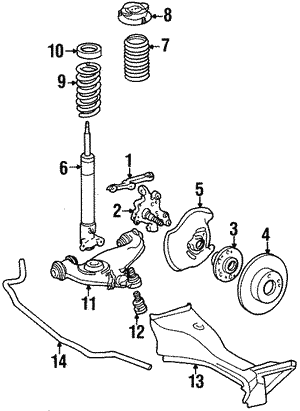 Getting your braking system looked at on a regular basis is a good step to take as a car owner. Your safety on the road depends on being able to safely stop, so you don’t want to ignore any warning signs that a part of the system may need to be replaced. 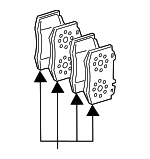 If your steering wheel pulls to one side or the other during braking, there could be an issue with your brake pads. 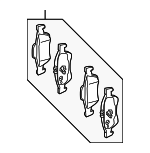 If you notice you’re having to step on the brake pedal extra hard to stop, there could be an issue as well. 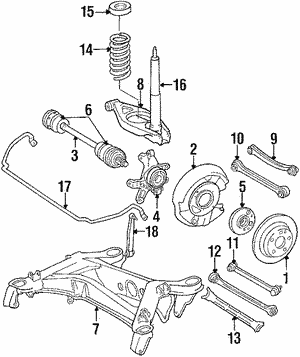 Whatever you’re noticing, know that we sell replacement brake parts here to shop.